Lys hveteøl med et tåkete utseende og et knitrende hvitt skum Søt smak og en mild munnfølelse. Fyldig men ikke altfor smakfull. God. 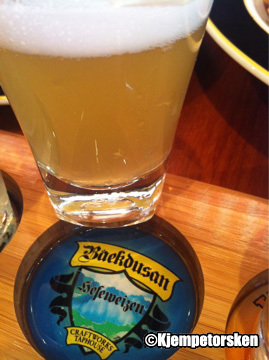 Craftworks sier: Bäekdusan Hefeweizen is a throwback to the Old Country. 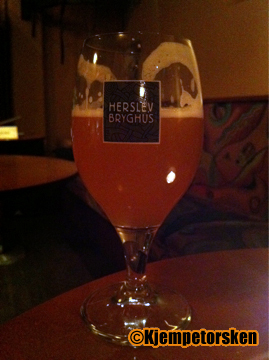 «Hefeweizen,» which means «wheat beer,» is, just as its name implies, brewed with wheat and flavored with citrus for a crisp, refreshing brew with a fruity finish that will keep you coming back for more. Like all of our brews, Bäekdusan is unfiltered, allowing its full flavor to come through.